Tentacontrol GmbH and Fleischwerk EDEKA Nord GmbH will continue their successful cooperation in the field of „Gutfleisch“ pork, which has been in place for 3 years, in 2019. 30 years ago, the meat factory of the EDEKA Nord region introduced its own branded meat programme under the name “Gutfleisch” and continuously developed it further with higher requirements in terms of quality, transparency and regionality. The pork used for this branded meat programme comes exclusively from the EDEKA Nord region. The sales area of the region EDEKA north covers the federal states Schleswig-Holstein, Mecklenburg Vorpommern, Hamburg as well as the northern parts of Niedersachsen and Brandenburg. All pigs in the branded meat programme are born, raised, fattened, slaughtered, cut up and marketed in the region. In addition to their regional origin, the production farms fulfil additional requirements for the keeping of pigs. All farmers participating in the “Gutfleisch” programme are QS-certified, participate in the programme „Initiative Tierwohl“ and implement the “Gutfleisch” criteria. These include increased requirements in areas such as feeding, animal husbandry and animal health. 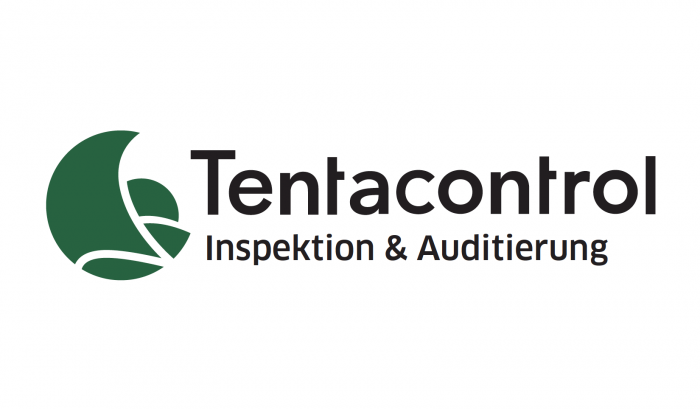 The farms are subjected to unannounced annual inspections by employees of the Agriculture and Animal Welfare Department of Fleischwerk EDEKA Nord GmbH and auditors from the neutral certification body Tentacontrol. With the help of a specially developed checklist, compliance with the requirements of the “Gutfleisch” branded meat programme is checked. Subsequently, the certification decision is made by Tentacontrol employees in Hamburg within the framework of the four-eyes principle. The close and constructive cooperation is decisive for the successful further development of the programme in conjunction with the agricultural farms.